Tea fans, take heed: there's a new spot in town to get your fix. Located at 6576 N. Sheridan Road in Rogers Park near Loyola University, the fresh addition is called Argo Tea. This international chain offers caffeinated tea beverages as well as accessories, gifts and tea subscriptions, in which customers can get unique blends delivered right to their door every month for either six months or a year. Try signature seasonal drinks like Carolina Honey with Indian black tea, wildflower honey and lemon; the Hibiscus Apple Cider with a touch of caramel; or Green Tea Ginger Twist, an antioxidant-rich Japanese sencha with ginger and lemon. Take a look at the website for the full lineup of options. Hungry? Baked goods like muffins, cookies and croissants are also on offer, along with paninis, breakfast parfaits and salads. Argo Tea has gotten good reviews thus far, with a four-star rating out of five reviews on Yelp. Cheryl W., whoreviewed the new spot on July 4, wrote, "Great addition to the neighborhood for tea lovers. I love how everything is not loaded with calories. I had the Moji tea and it was so refreshing on a hot day." 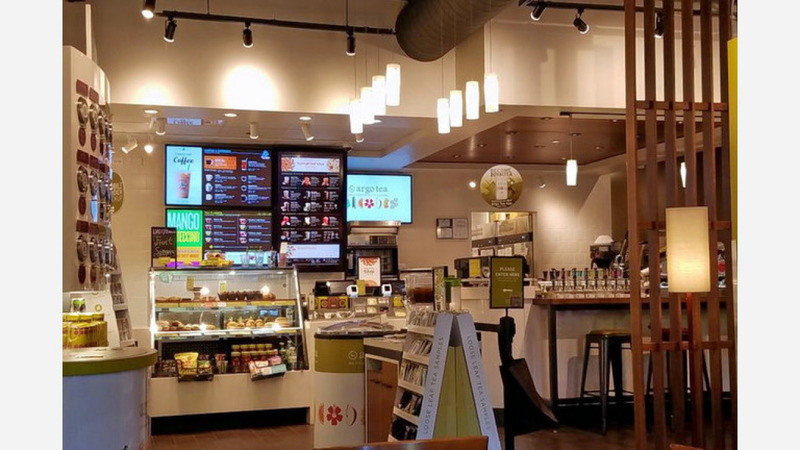 And Sharyne T. wrote, "This Argo Tea location at Loyola is bright and beautifully decorated. Argo Tea offers many great options for a variety of delicious hot and cold teas, pastries and sandwiches." Intrigued? Stop in to try it for yourself. Argo Tea is open from 7 a.m.-9 p.m. daily.